Agriculture – on which we all depend for our food – is under threat from climate change. The chief determinant of agricultural production and productivity is climate and moreover agricultural systems are managed ecosystems. So, the human response is critical to understand and estimate the effects of climate change on production and food supply. Agricultural systems are dynamic also; producers and consumers responds continuously to the changes in crop and livestock yields, food prices, input prices, resource availability, and technological change. Keeping our agriculture more and more productive not only for present age but for future generation is our prime objective. To full fill the objective we work in collaboration of agriculture departments, universities, research station and most importantly with farmers. We act as a catalyst in knowledge transfer and capacity building through various programs. 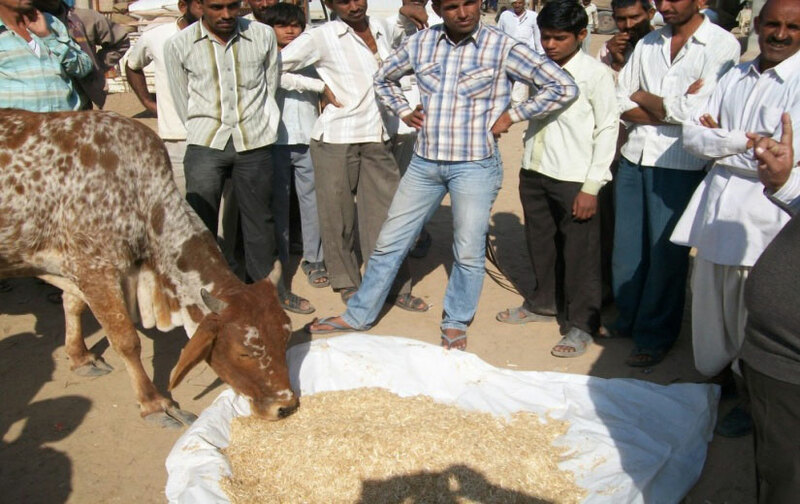 Animal husbandry is integral part of Indian agriculture. 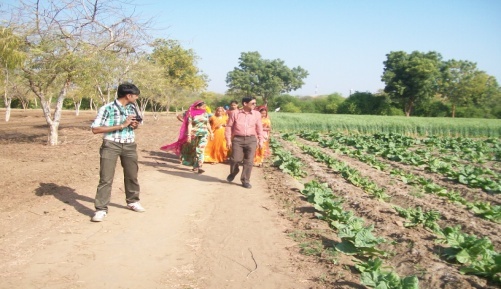 In Rajasthan its importance is even equally important to agriculture especially in arid part of the state. More than 80% rural families keep livestock in their households. The importance of livestock in the state can be gauged from the fact that even after frequent drought over the years, there has been no farmer suicide. In fact, out of the total 20% contribution of agriculture to the state's GDP, 11% come from the trade and economic activities related to livestock and its economy stands at Rs 1 lakh crore. About 35% of the income to small and marginal farmers comes from dairy and animal husbandry. In arid areas the contribution is as high as 50%. The sector has potential to create employment in rural areas with least investments as compared to other sectors. In the light of the potential, contribution and role of the sector in the State, a policy needs to be followed for desired growth of the livestock sector. We are committed to enhance productivity along with increasing the availability of feeder and fodder by bringing the experts and farmers related to animal husbandry at such a platform that they can share their views and experiences to each other.